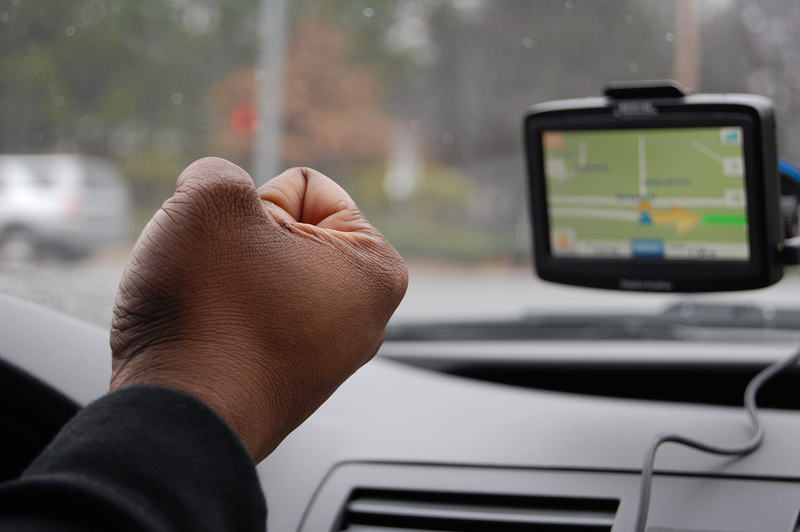 It’s becoming hard to imagine a life without GPS. In our quest to find ourselves and connect with others, this tool offers instant results and emergency assistance. However, as recent events and reports point out, there can be a terrible price to pay for relying too heavily on our guardian satellites. So what happens in the case of a GPS techincal failure or malicious signal jamming? Planes and doors can still be operated safely, but the sudden loss of tracking and navigation information on a wide and persistent scale could cause a cascading effect of lost productivity and efficiency. Financial impacts could be substantial – and that’s just now in 2011. Those of us keeping to city streets may not be in mortal danger from GPS over-reliance, but there is still an unfortunate side-effect. Take my former roommate, Adam, who could drive to the same place six times and was still not able to do it alone for the seventh because there was no nav screen telling him when to turn. Or my recent coworkers who spent two hours getting to work six months into the job when a simple city street detour would cut the drive to 75 minutes. If you’re only watching arrows or listening to “turn left ahead,” you’ll never learn how to read a map and make your own, often better, decisions. 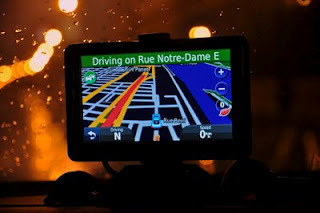 As far as navigation goes, I’m a strong proponent of choosing your own directions and taking control of – and in the Chretiens’ case, possibly saving – your life. But I have to admit I think the way GPS has revolutionized commerce and social media is pretty amazing, all dangers aside. 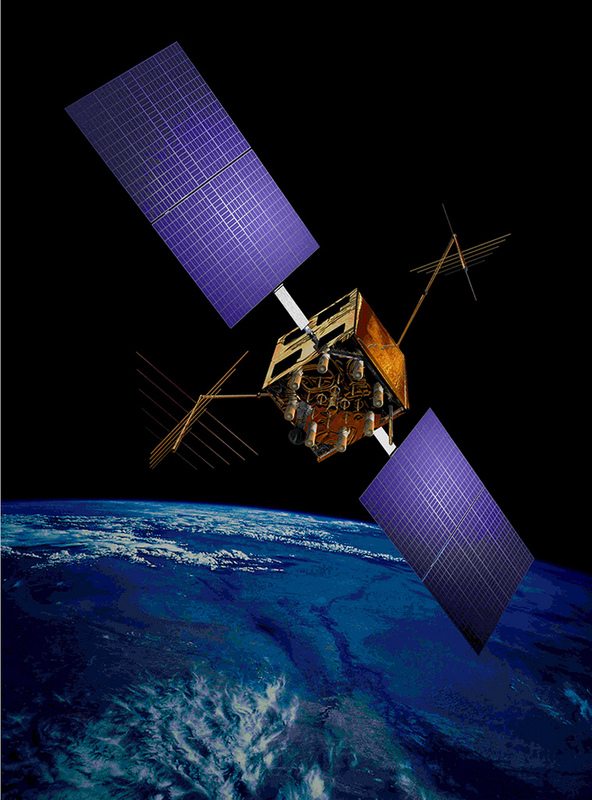 What are your thoughts on global satellite positioning systems? How would a loss of signal affect your life? Comment and share to keep the discussion going. And subscribe via Email or by RSS if you like this blog!